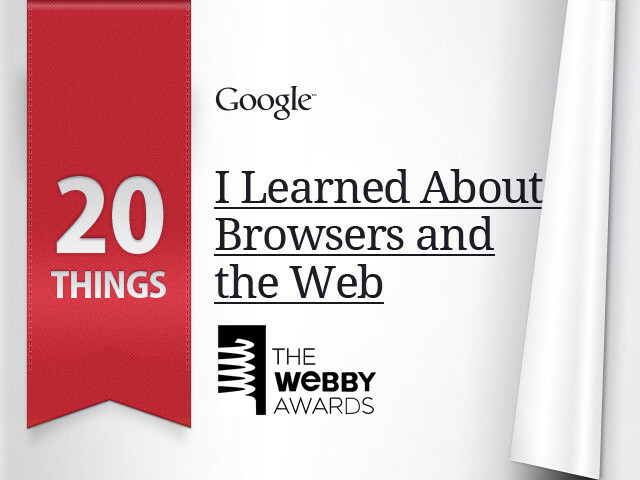 Fi proudly announces Google 20 Things as an Official Webby Award Honoree. The recent HTML 5 project created together with Google entitled “20 Things I Learned” has been selected as an Honoree for the 15th Annual Webby awards in the “Best Visual Design – Function” category. This is our 2nd project in this year’s Webby’s which has over 10,000 works entered from the 50 states and over 60 countries worldwide. 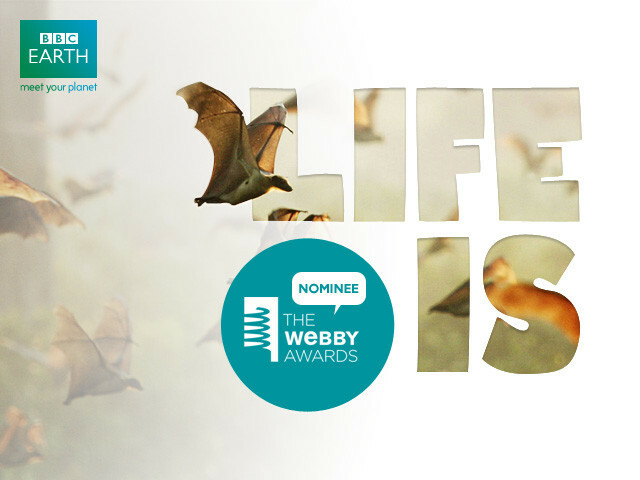 Our BBC project called “Life Is” has been nominated in the “Best Use of Photography” category. 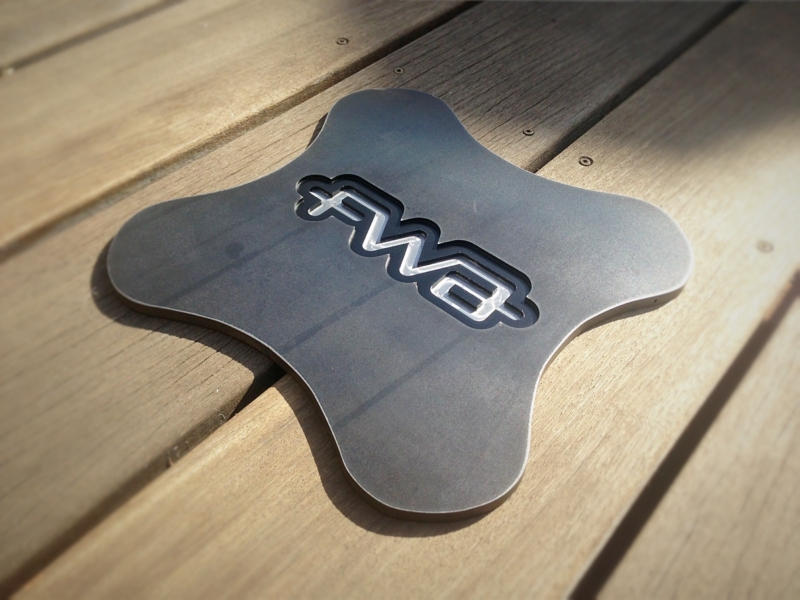 Both 20 Things and BBC Life Is have picked up numerous previous awards, including FWA’s. 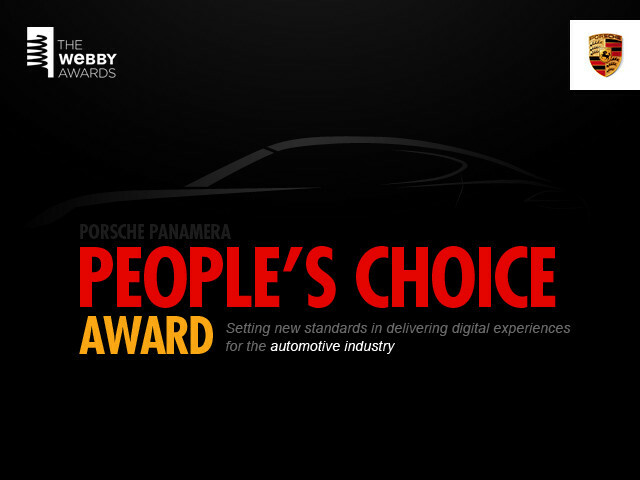 At last years Webby’s, Fi won the People’s Choice Award for our Panamera campaign site for Porsche. 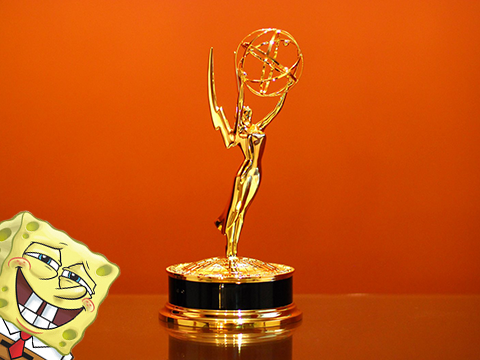 The site recently won the 2011 Communication Arts Site of the Year. Here is an extensive look at the making of the Panamera project. Fi is a multi-award-winning global full-service digital agency with offices located in London, New York, San Francisco and Stockholm. 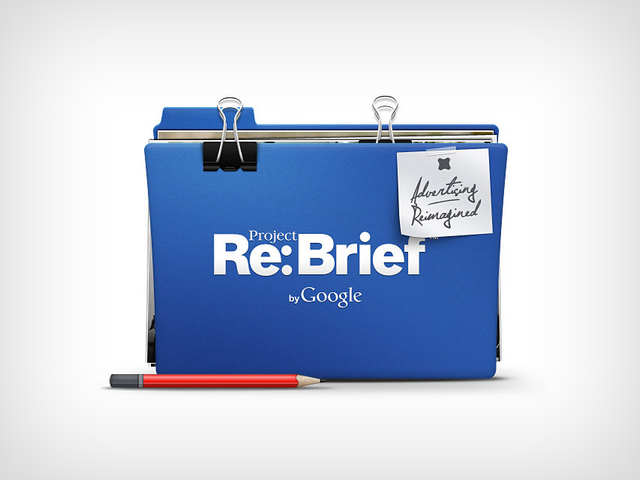 Clients include Google, Porsche, CNN and more. The agency is now hiring globally.